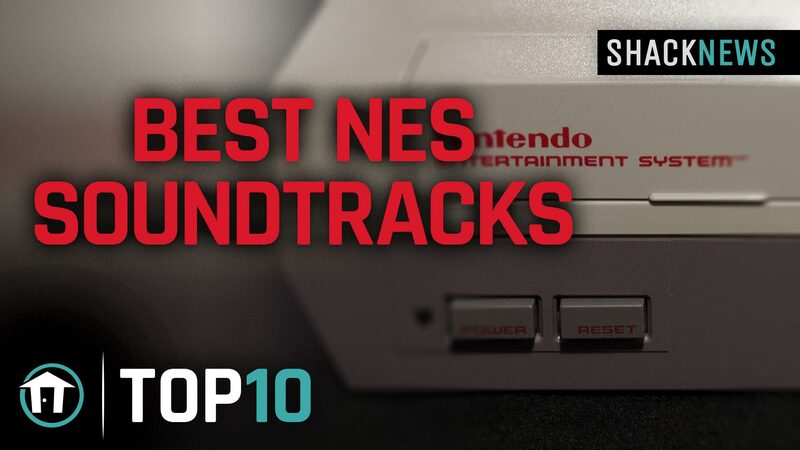 Shack's Top 10 is back and we are counting down the Top 10 NES soundtracks. These aren't the most popular video game songs, but the best video game sountracks overall. There are plenty of more iconic songs than the ones in this list, but we believe that these soundtracks represent the very best NES video game music from the 8-bit era. Games mentioned include: Jurassic Park, Contra, Zelda 2, Duck Tales, Mega Man 3, Tecmo Bowl, Batman, Ninja Gaiden, Castlevania 3, and Metroid. Please take a look at this video to find out which game is number one. Were your favorite NES video game soundtracks well-represented in this list? Did we miss some standout 8-bit beats? Let us know in the Chatty comments. If you have a suggestion for a future episode of Shack's Top 10, please let us know in the comments section or tweet @shacknews& @GregBurke85 with #Top10. Journey to Silius is sorely missed.